If you are living in or visiting South Korea for any length of time, the locals will tell you that you must visit Jejudo (do means island in Hangul) an island located off the southern tip of Korea in the Korea strait, part of the East China Sea. It is completely covered in black, sharp-jagged lava rock. The stone walls surrounding the farms and fields are all made of it, otherwise there would be nowhere to grow crops. The stone is dark and dangerous, just like the stormy waves that lap up onto the shore. 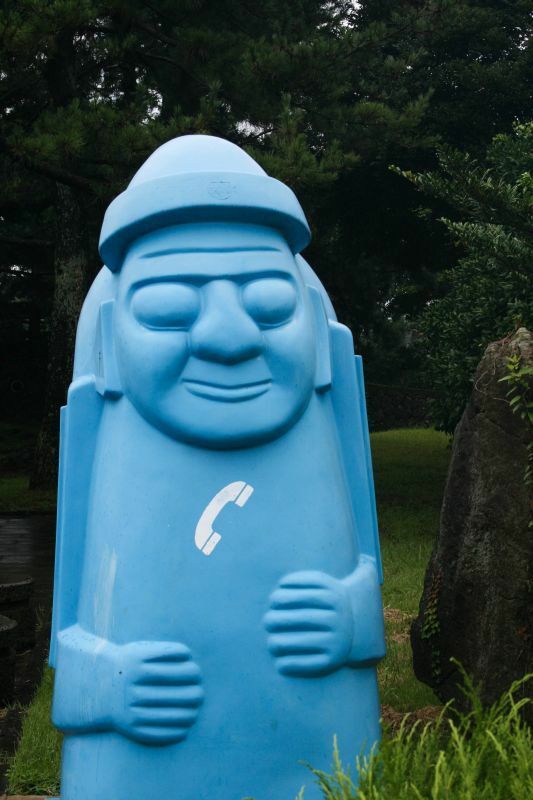 Jeju does enchant you, though, with its stories and its people and its landscape. 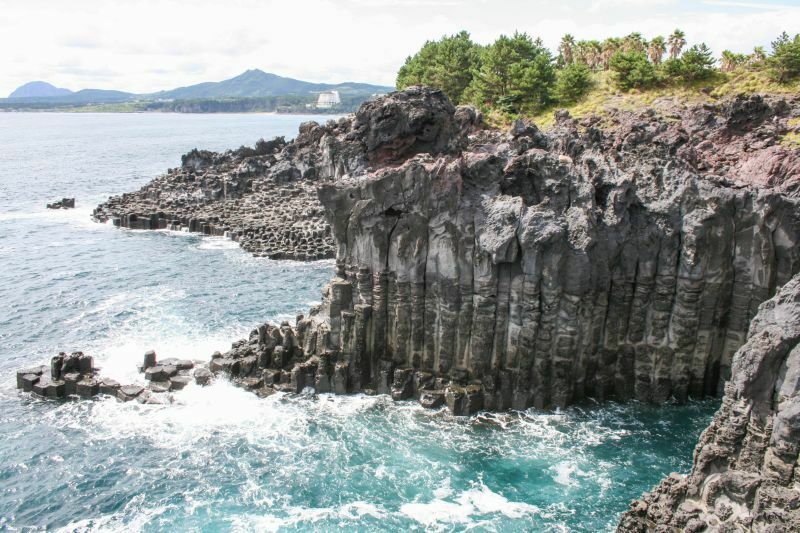 With pleny of things to do in Jeju Island, you can’t go wrong. 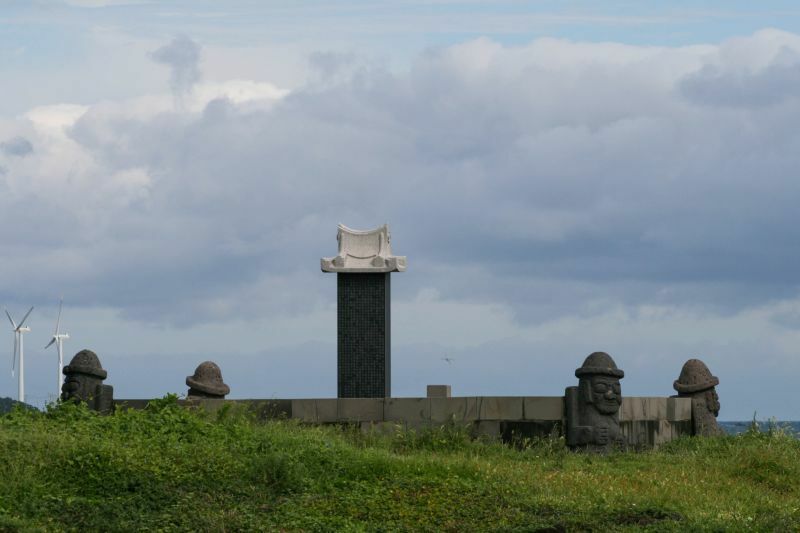 Jeju-do and its volcanic treasures were inscribed on the UNESCO World Heritage List in 2007. The unique volcanic properties of the island make it a prime example of volcano science. 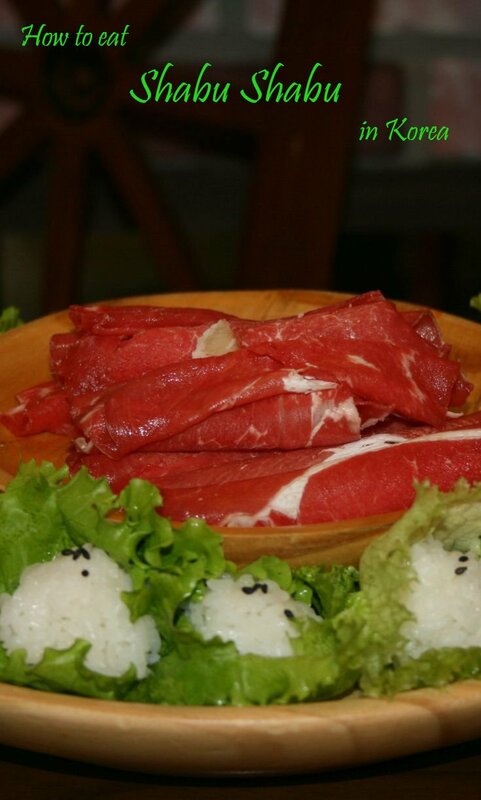 There are three properties to visit: the lava tubes, the tuff cone, and the highest peak in Korea. You can climb the peak, find some fantastic vistas, but really if you want to see what the tuff cone looks like, it’s best to fly over it. 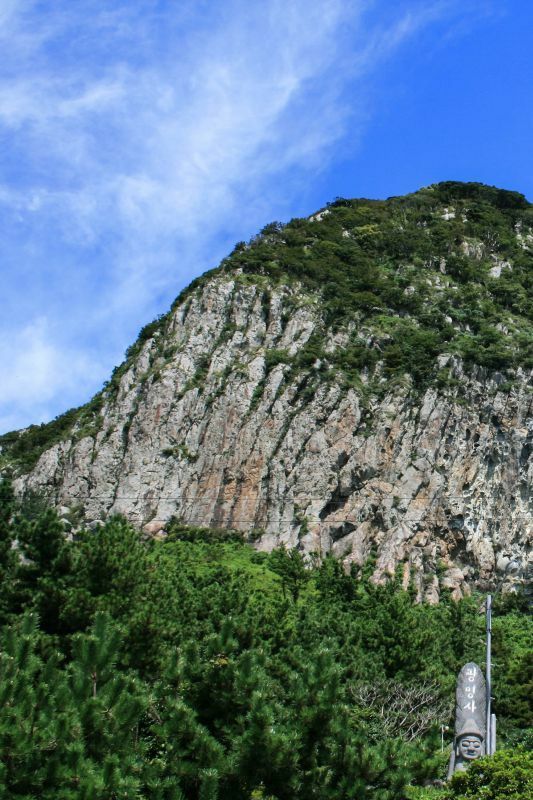 Jeju’s latest victory comes as being included on the new 7 Wonders List as a natural wonder. We visited the Manjanggul Cave, which is the most accessible part of the Geomunoreum lava tube system. After parking and paying your fee, you walk down into the mouth of the cave. The lave tube goeson and on. We walked deep inside. We were surprised how deep we were allowed to go without anyone else, how dark it was, and how hot and steamy it was. In my past caving experiences, some good and of course some not so good, usually the cave is cool. Not this one! After gawking at the colors, the red cockroaches (who knew?!) and the immensity of the lave tube, we’d pretty much exhausted its entertainment value. 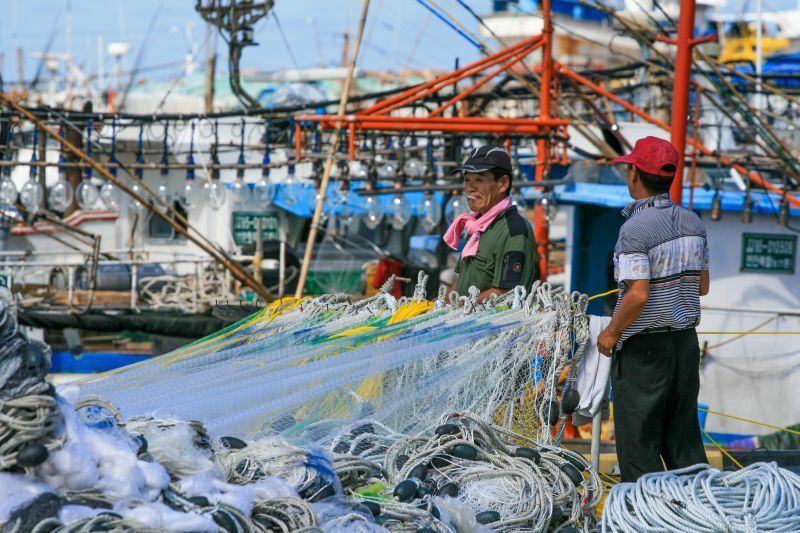 Not surprisingly, Jeju-do is home to many fishermen. Wherever we wandered along the coast, we witnessed the daily life of people by the sea. 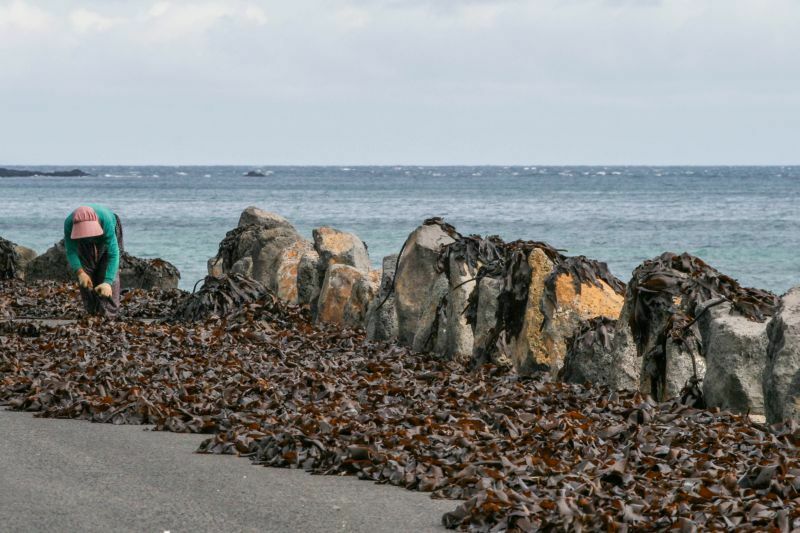 Men mending nets, women collecting and drying seaweed on the road or cleaning, cutting up, and drying squid. I always love watching people in the fishing industry, and it makes my mouth water. While living in Korea, I really developed a taste for squid. Prior to that my only experience was a chewy bar snack completely weighted down by too much breading, but the Koreans serve squid in all kinds of ways, and one of my favorites is just the strips of dried squid that they eat as a treat. You can buy it anywhere, so if your passing through, pick up a bag. It’s kind of sweet and salty at the same time. I love it. 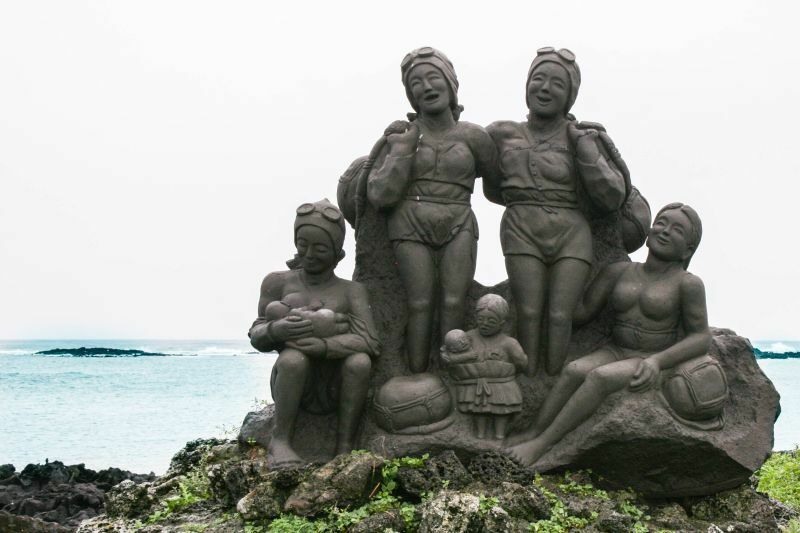 Jeju-do is famous for their fishing women. More precisely the haenyo or “sea women.” As far back as the 17th century, women have had to take care of the home and feed the children as their husbands would have to man the warships or just spend a lot of time at sea doing the industrial fishing. 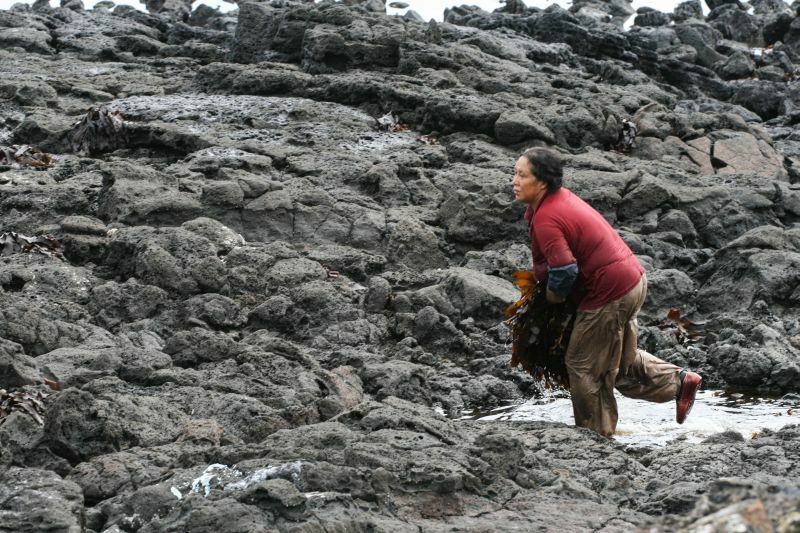 A Jeju woman, starting about the age of 11, would train first in shallow water, then in deeper and deeper water as they became more proficient. With the ever-increasing costs of shellfish such as abalone, the haenyo are making quite a living. They have very little gear, and you can see them bobbing in the water off of the coast or see their gear hanging to dry off of the roof. There is a museum on the island dedicated to the haenyo which is extremely interesting. We learned there that some of the haenyo were recruited to spy against the Japanese and were true heroes. 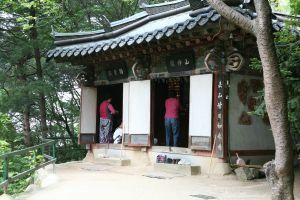 Below is a photo of the haenyo memorial. 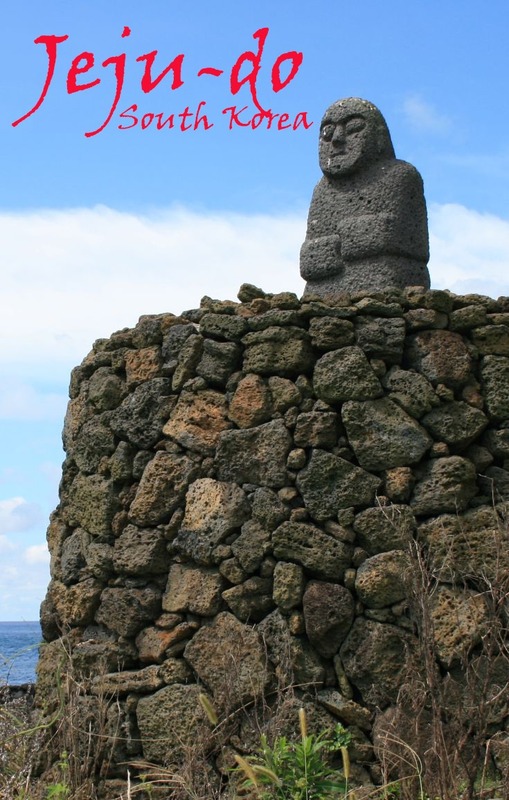 Driving around the island, there are these stocky stone men with conical hats all over the place. We asked around who they were, and found out they are called “Dol hareubang” or “stone ancestors.” They protect the island from invaders. 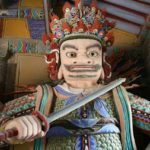 There is plenty to do on Jeju-do (check out the Top 8 Things to Do on Jeju Island). While we were there we visited some of the parks, temples, memorials, traditional thatched roofed houses, and even paid a visit to Loveland where displays and sculptures of a comical sexual nature made us giggle. 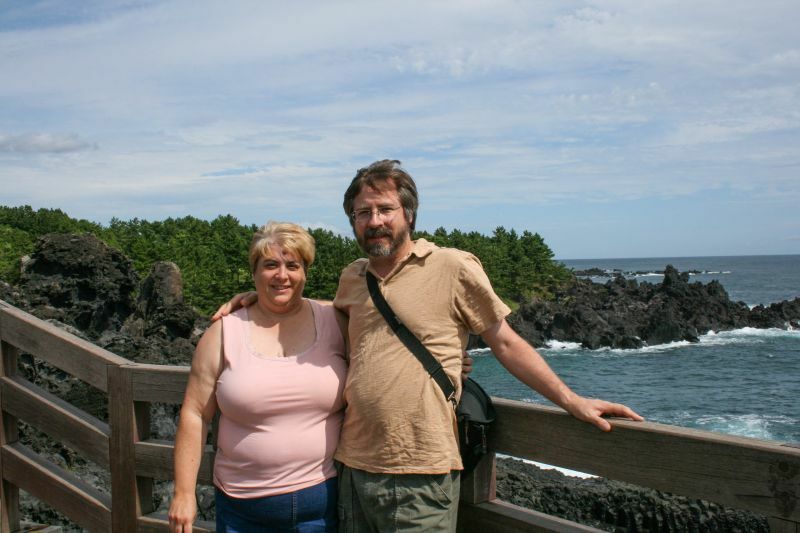 Getting to Jeju-do is easy from within Korea. You can get flights from practically any airport. On our trip we flew out of Daegu on a short, inexpensive flight. Another alternative is to take a ferry out of Busan, Wando, or Mokpo; check the official tourism site for current information about schedules and prices (http://english.visitkorea.or.kr/enu/TR/TR_EN_5_1_5_1.jsp). Once there, it is easiest to get around by car. We rented a small car through Sixt for a decent rate with no hassles. For accommodations, I can’t really give any specific recommendations. The hotel we stayed in was forgettable (though I suppose that can be a good thing). I would just recommend finding a decent place with good reviews in Jeju-si for convenience and then explore the island on day trips. 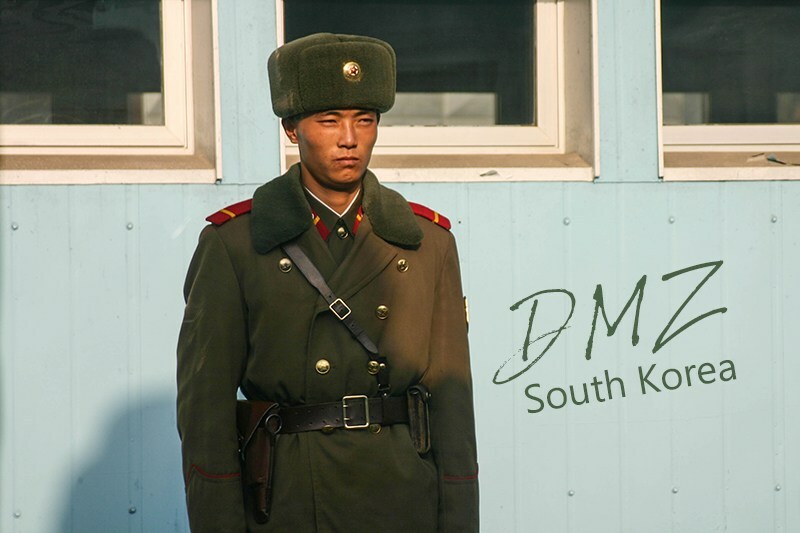 I haven’t been but my daughter is headed there next month – she is studying abroad for a semester in Seoul – and it was top on her list of places to visit in Korea. I’m so glad she is able to visit there – it looks like an amazing place! Jill, I think she will really enjoy it. There is plenty to do. The women do the fishing, and historically too. Now that’s really interesting. Sounds l like a nice place, although hiking to the peak, if it’s the hill in the first photo looks quite difficult. Rhonda, It seems all hiking in Korea is meant to be a challenge…but it feels good when you finish! Wow! So nice 🙂 Never heard of this area of South Korea and it looks so fantastic! Love the shots you got of the locals! Thanks Alli…If you are ever in the area…go! It really reminds me a little about Hawaii. Never been to this place or even heard about it but I´d like to be there for a while. Christina, It really is a pretty place. Chrysoula, Jeju-do is an awesome place! Christine, You should definitely go! Lexi, I think you should definitely go then! 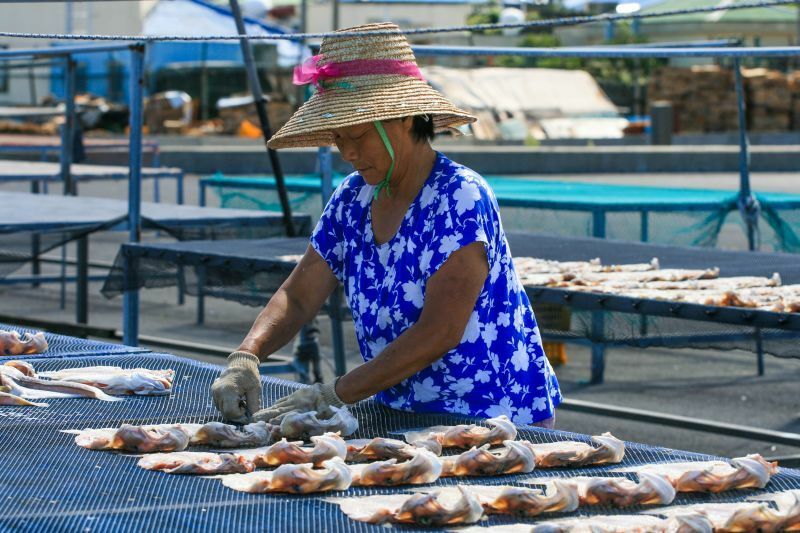 Interesting about the “sea women.” They do the fishing… Good for them. But don’t know if we’d like eating dried squid ?? 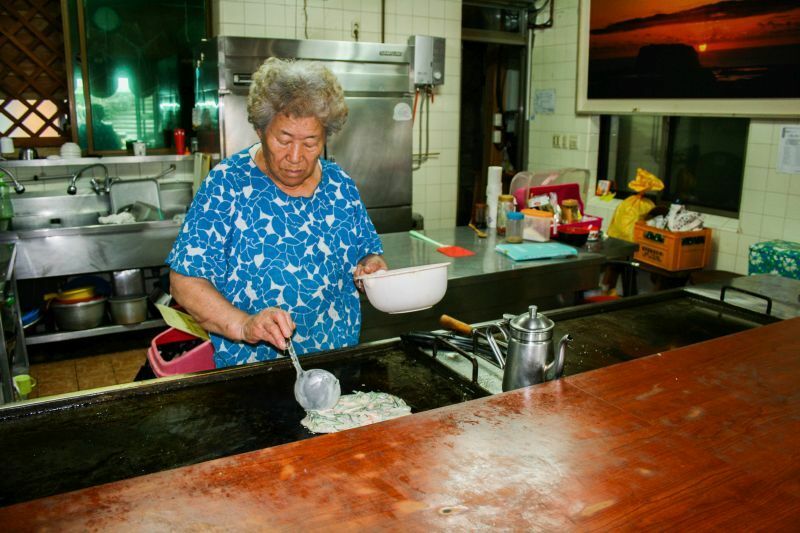 Janice, The history of the sea women is really fascinating…and you would be surprised how good dried squid is! Britta, The fishing women are very strong. I loved their story. Madaline, They were the prettiest cockroaches I’ve ever seen! Gretl, Jeju is such a pretty place! Wow, never expected this in South Korea, looking forward to visiting even more. They even have their own version of the giants causeway (We have just returned from there!). Thanks for sharing. Nic, Yes! Isn’t it great?! Hope you get there soon! I love the title…Hawaii of South Korea. I also want to try the dried squid! Sarah, Thanks. I hope you get to try the squid. Delicious! Bob, That’s right! I love it. I like squid, too. I started liking it during my short stay in Taiwan. The Taiwanese roast it over an open fire, and then serve it up on a stick. Nancie, Yes! The Koreans do rave about it! Such a beautiful place! Easy to see why it is a popular honeymoon destination in Korea. Ruth, It really is gorgeous! Fascinating view into a culture I don’t know much about. I particularly liked the pics of the squid being hung out to dry! Sean, If you get a chance to go to Korea…do it! I love that shot of the squids drying on the line – very cool! 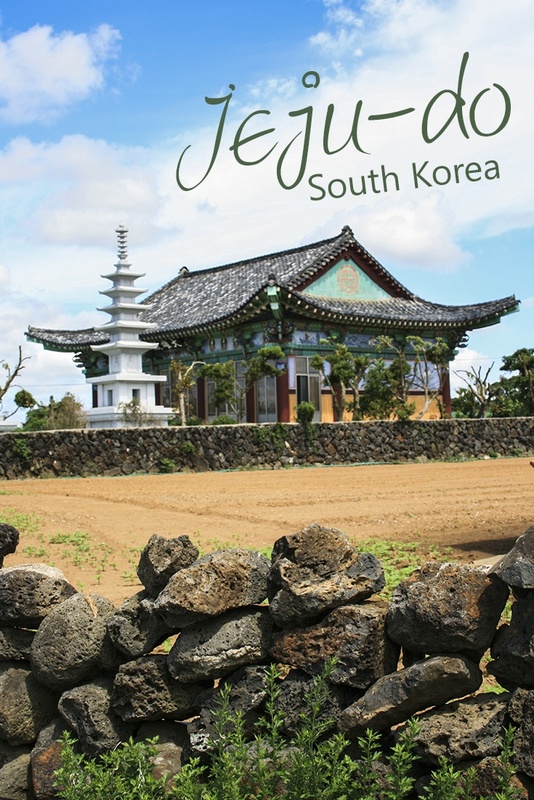 I’d not heard of Jeju-do but it looks incredible, and quite different to what I think of when I picture South Korea! Emily, Thanks. If you get a chance, go to Jeju-do! You’ll love it! Looks amazing! I have a thing for islands and this looks really cool! Rose, It is a really cool place. You should go! Wow, it does look like Hawaii! Many years ago, I watched a documentary about South Korean “sea women”. It was so fascinating that their story got stack in my head, but, sadly, I forgot the name of the island. Thanks to your post, it came back now. Elena, Isn’t it interesting about the sea women. It’s definitely one of my favorite things about Jeju! Megsy, Jeju a great place! Hope you make it there someday. Kate, I hope you get there soon. All of Korea has so much to offer. I have been! But it was gloomy weather when I was in Jeju, so we didn’t get to see the seawomen. Interesting post you have here! Kristine, The women divers are very cool, and they have such a long and impressive history! Rendezvous with Eileen from FamiliesGo!